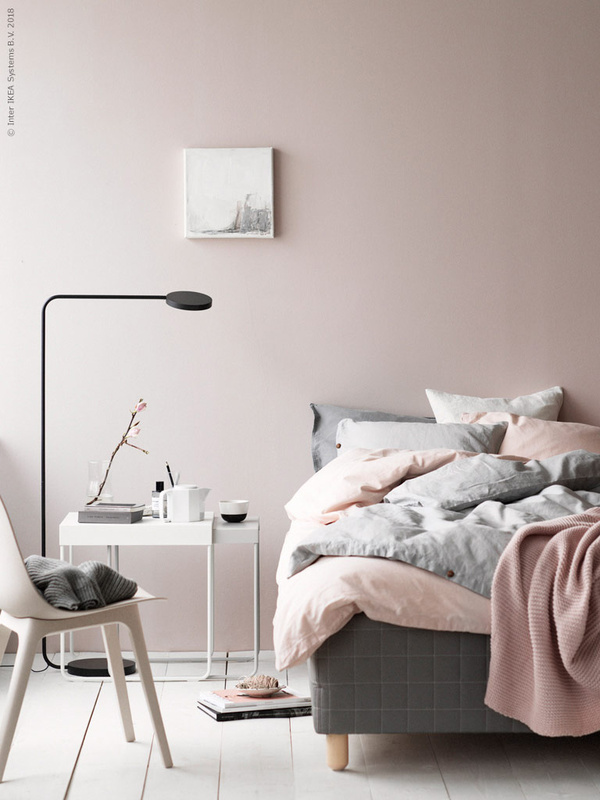 In a recent post, I shared 8 easy and addordable ways to give your home a makeover to transition into spring, and one of the tip was to brighten up your bedroom with new bedsheets. 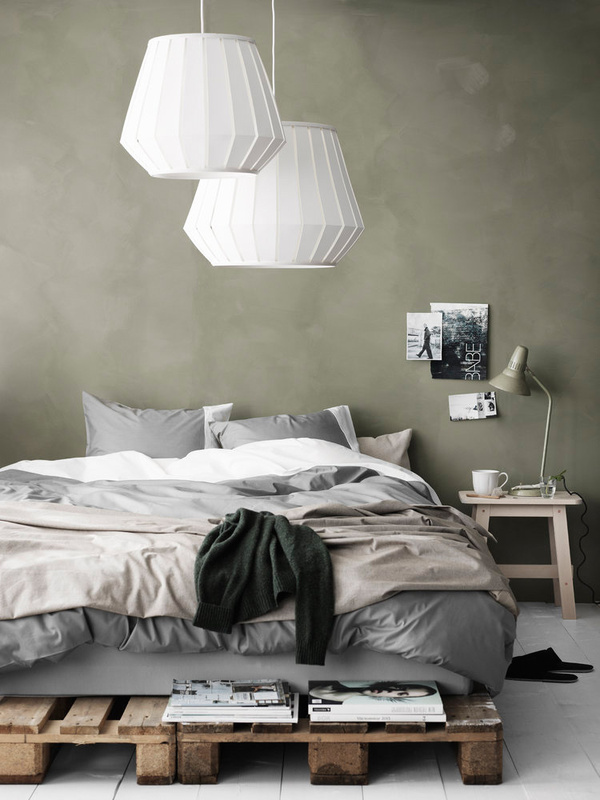 That is something I personaly love to do – New beddings can completely transform the look of the room. 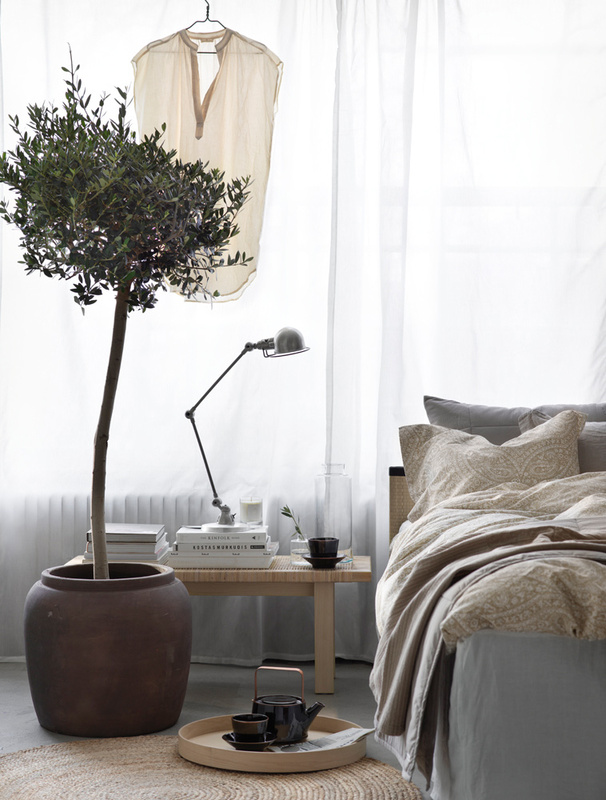 But lately, I’ve been keen on giving my bedroom a “bigger” seasonal refresh. 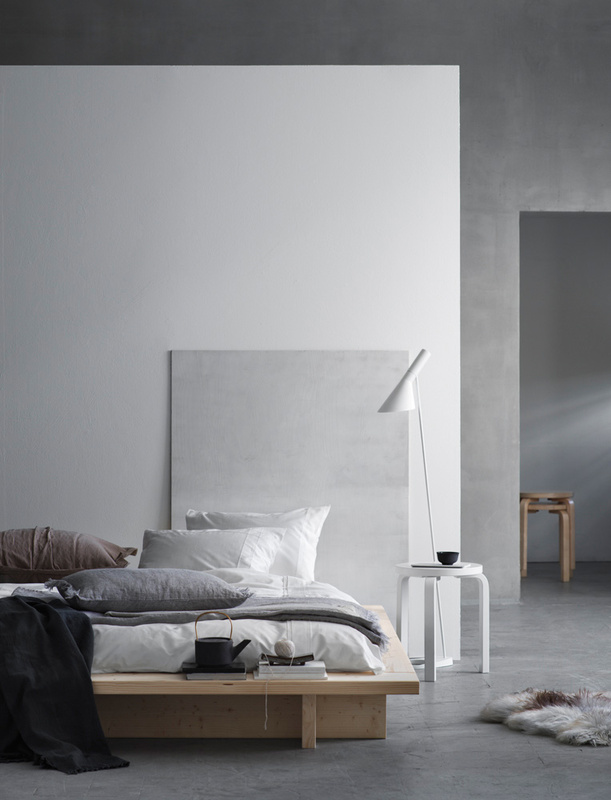 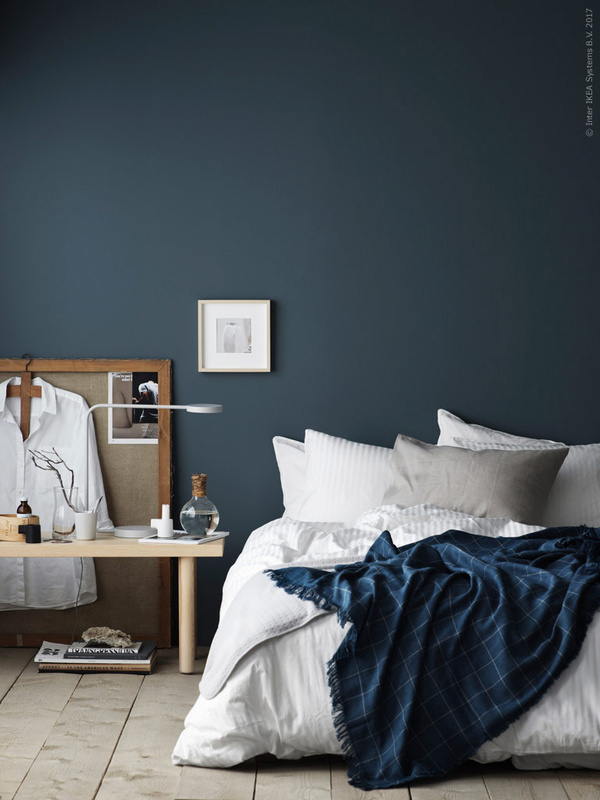 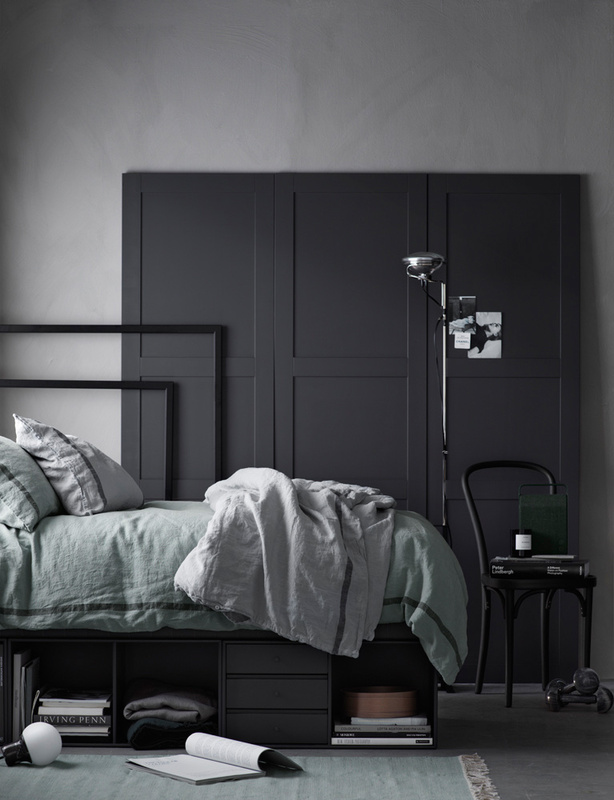 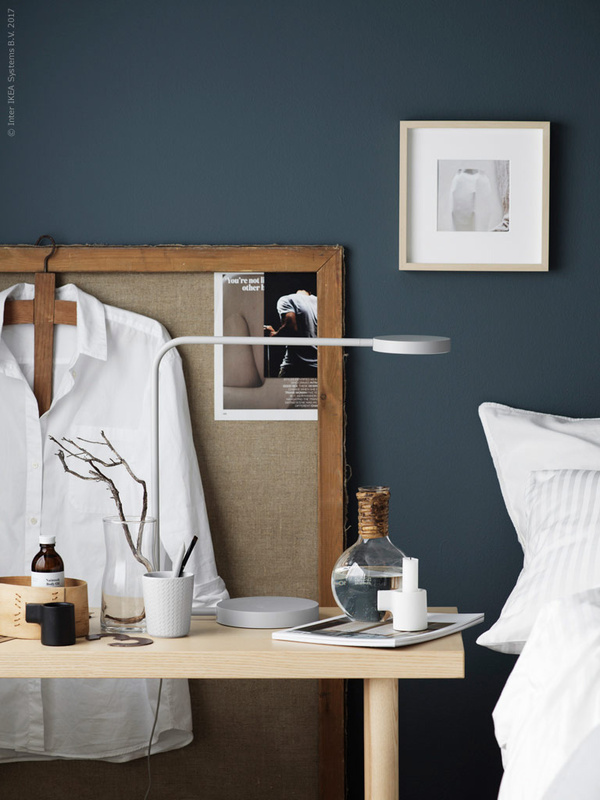 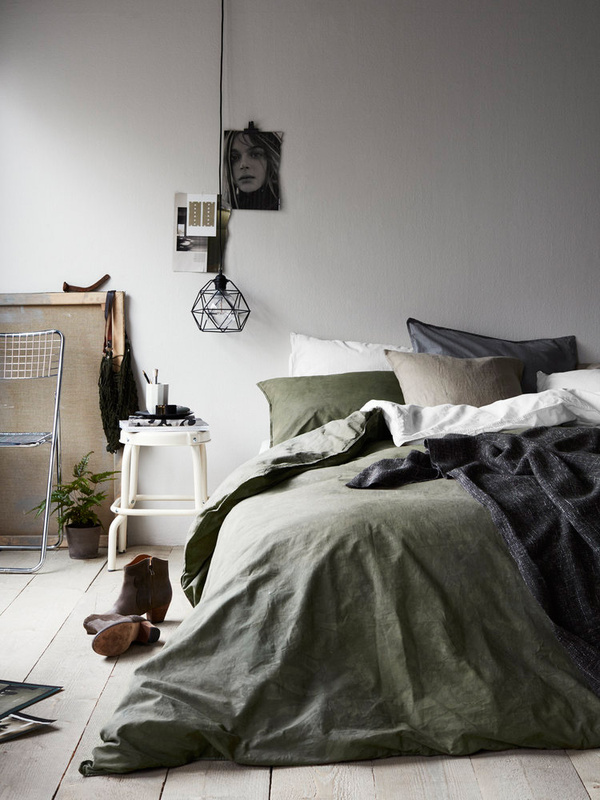 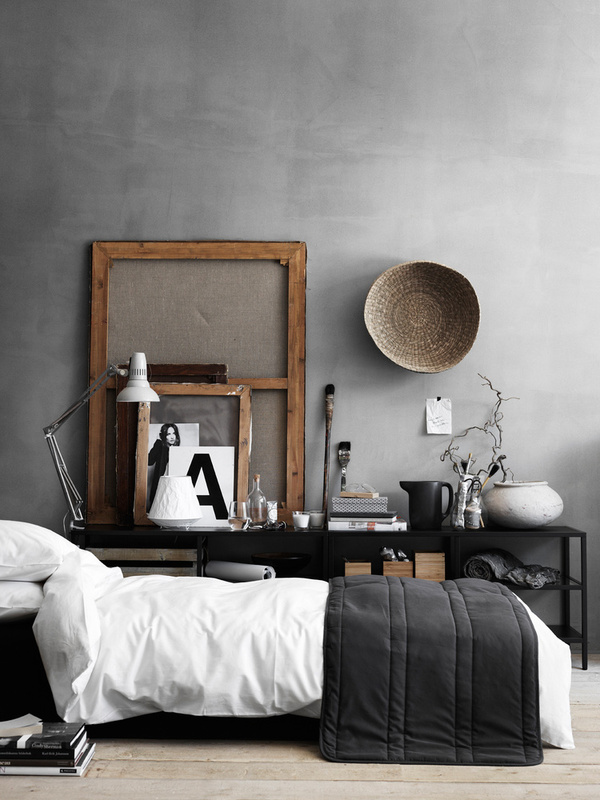 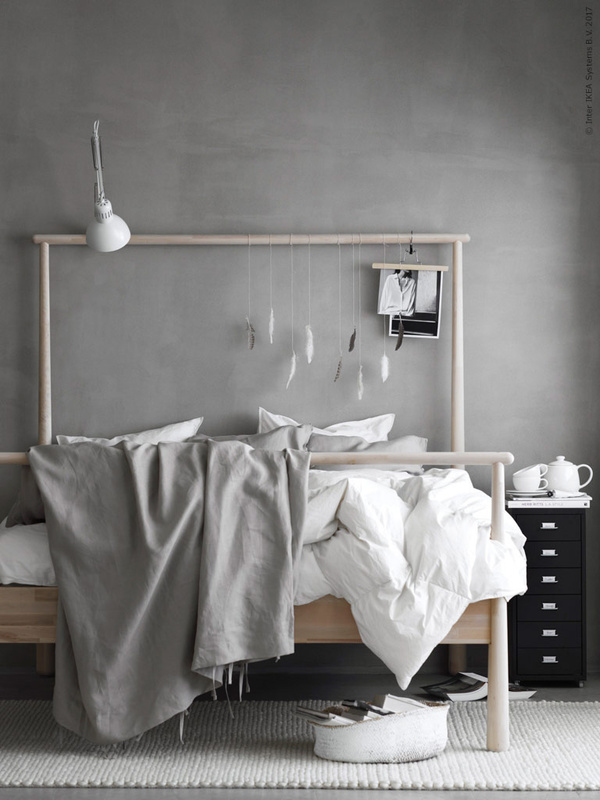 As I was searching for inspiration, I came across the portfolio of Stockholm-based photographer Ragnar Omarsson and I found several beautiful bedrooms – All comfortable, relaxed and stylish. 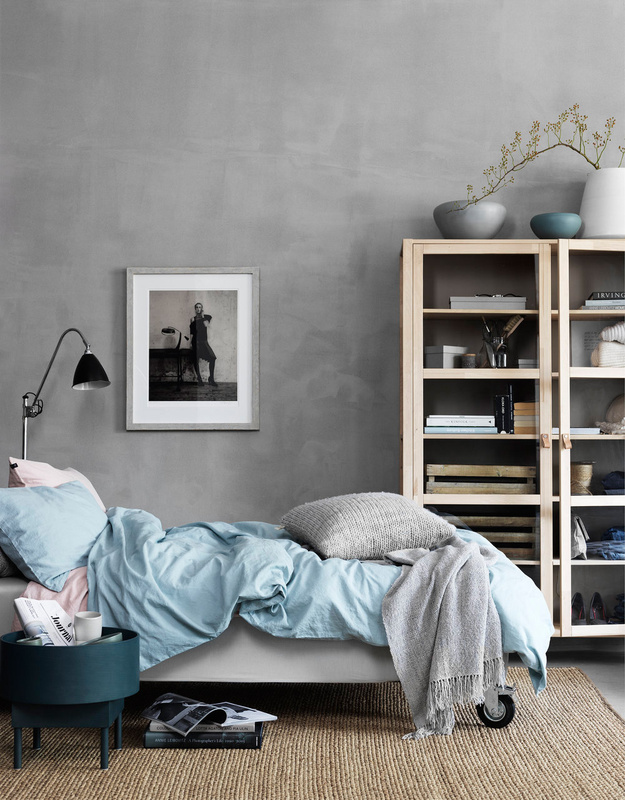 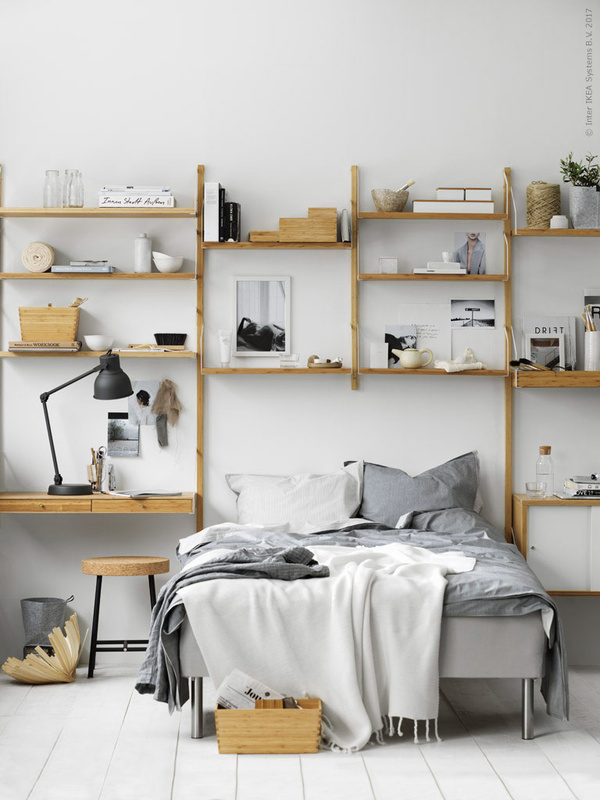 These twelve rooms below are full of decorating ideas, and are sure to appeal to those who, just like me, are looking for a serene Scandi vibe. 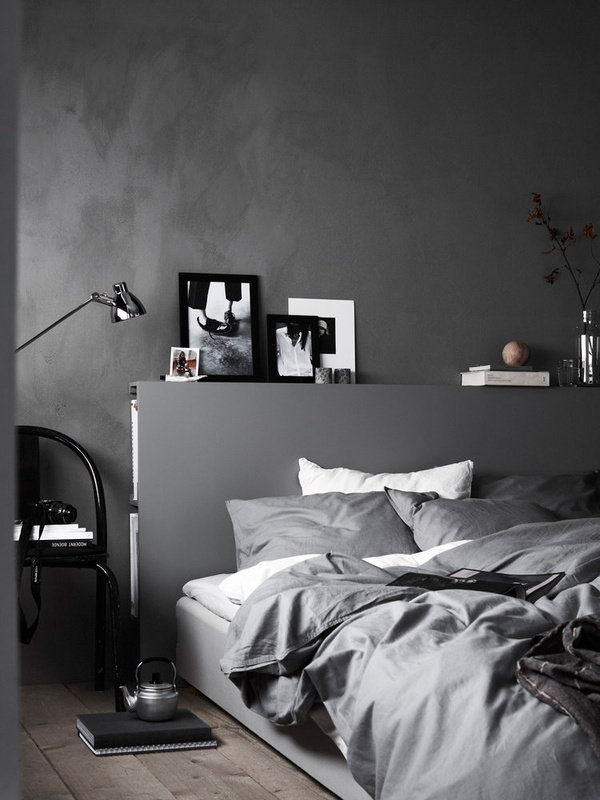 For more gorgeous bedroom, have a look at my Gallery page!